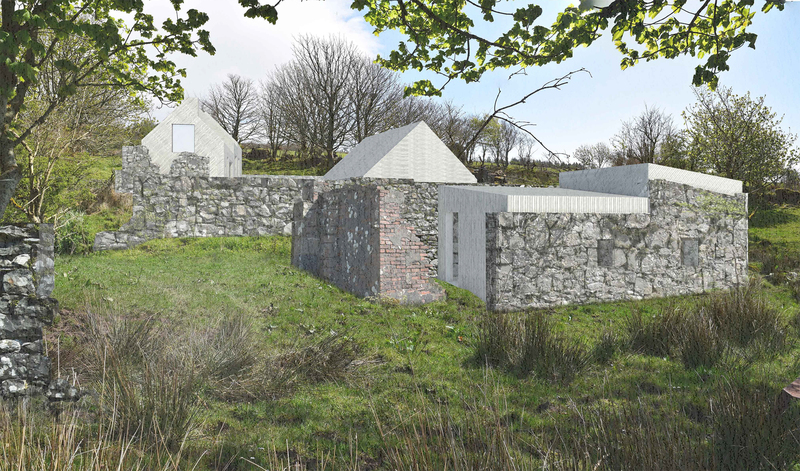 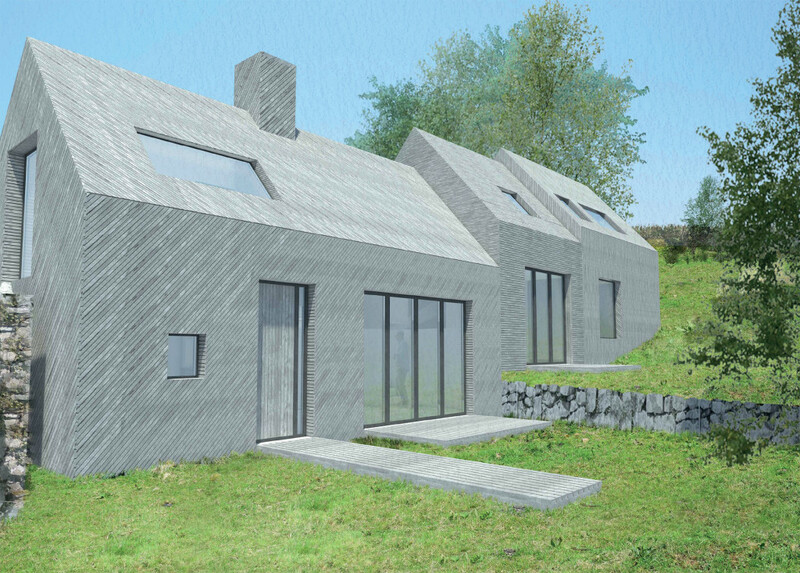 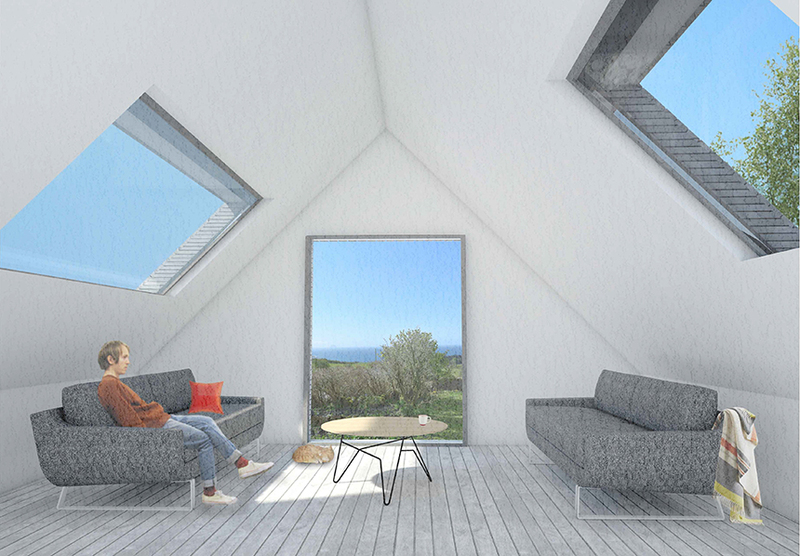 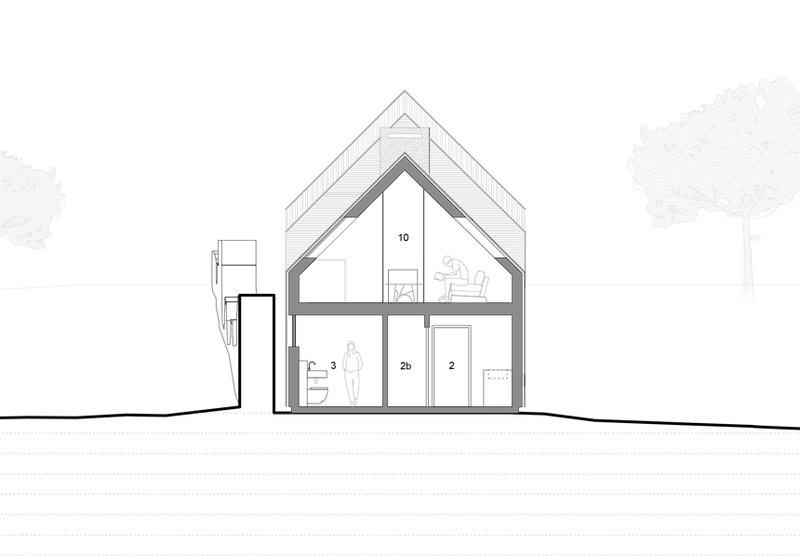 Ann Nisbet Studio were appointed as Architects to design a house, outbuilding and studio on a rural site, on the Isle of Arran. The site is located out with the local development plan, in an area designated as countryside and was therefore submitted for planning via North Ayrshire’s ‘Single House In The Countryside’ Planning guidance. 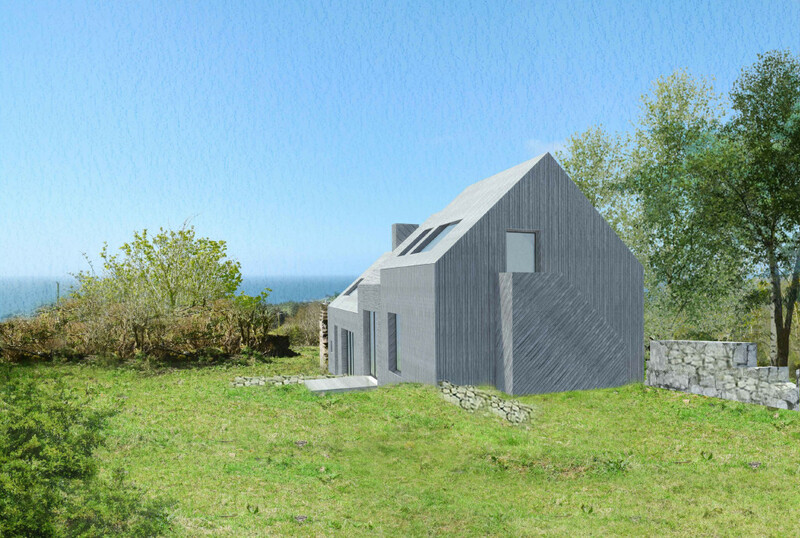 The house is located on the former site of an historic Clachan and more recently a series of farm buildings. 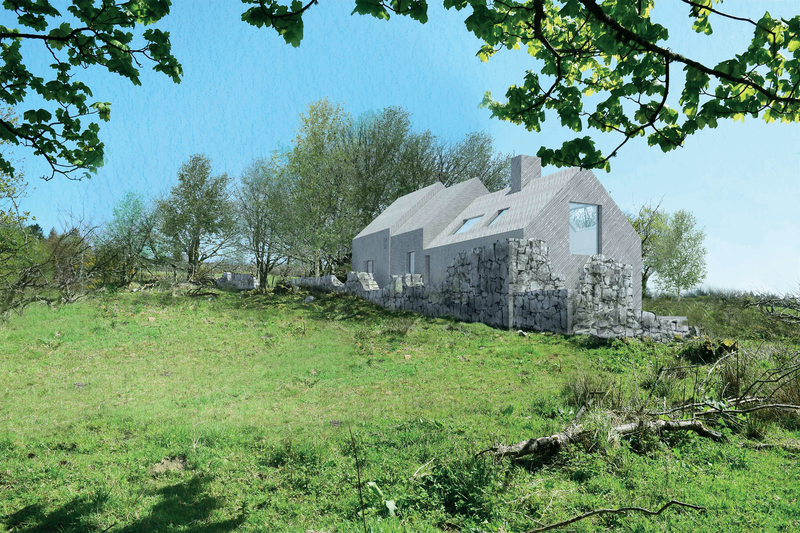 The new house is located within the stone ruins of the former dwellings, emulating the form, proportions and story of the former buildings in a contemporary way.